You hear it everywhere you go, from bookstores, readings and signings, to magazine articles, blog posts and podcasts. For a genre that seems to revel in darkness, death and desperation, crime authors can be some of the kindest souls you’ll ever meet. Need proof? Read on! In 2017 we lost William E. Wallace who was a writer, a fan, and a friend to all who loved the crime fiction genre. 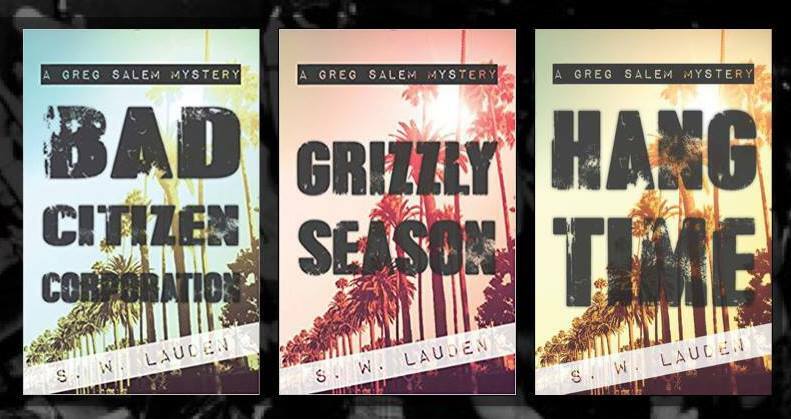 A retired crime reporter, William pursued his love of writing producing short stories, novellas and short novels that he published on his own or through small presses like Shotgun Honey and All Due Respect. Aside from promoting his own works, he diligently trumpeted the underdog and promoted the works of indie publishers and authors alike. 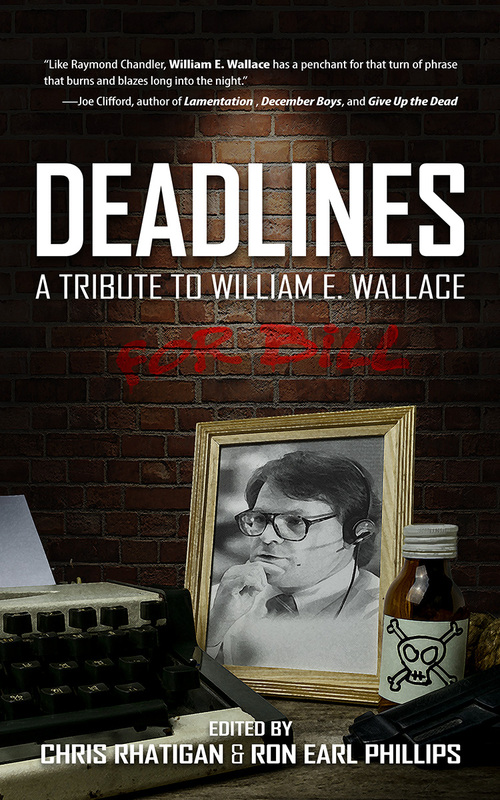 Pick up your copy of DEADLINE: A TRIBUTE TO WILLIAM E. WALLACE. All proceeds will benefit the Comic Book Legal Defense Fund, whom, like William, speak for the underdog and uphold freedom of speech. Oct. 28th will be a very special Noir at the Bar reading event in Los Angeles. Beyond an amazing lineup we will be raising money for crime author Duane Swierczynski whose daughter, Evie, has been battling leukemia. The incredible Noir at the Bar LA line up—one of many such #TeamEvie Noir at the Bar fundraisers across the country this same weekend—includes Sara Gran, Attica Locke, David J. Schow, Christa Faust & Gary Phillips, Anna Snoekestra, Aaron Phillip Clark, Dennis Palumbo and the man himself, Duane Swierczynski. But why wait until Oct. 28? 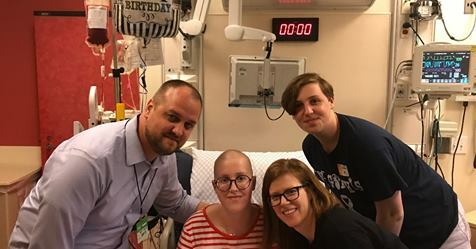 Donate to #TeamEvie NOW. 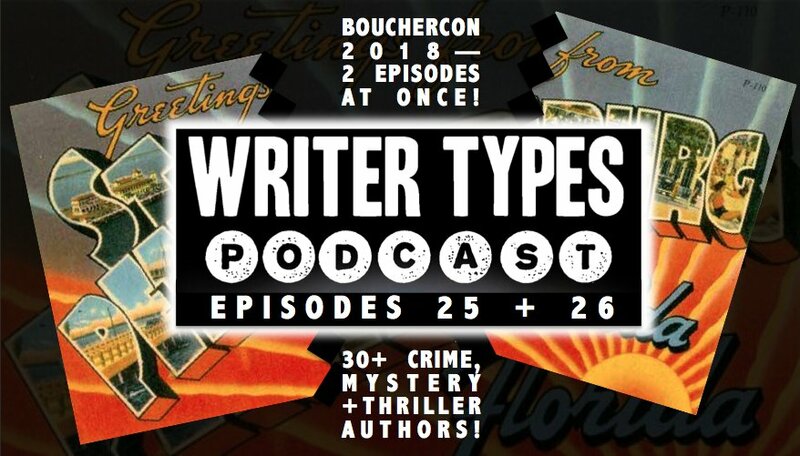 This entry was tagged #teamevie, Bouchercon 2018, Bouchercon World Mystery Convention, Comic Book Legal Defense Fund, Deadline: A Tribute To William E. Wallace, Duane Swierczynski, Noir at the Bar, podcast, podcaster, podcasting, Shotgun Honey, William E. Wallace, Writer Types. Bookmark the permalink.